All breastfeeding mums will agree that every drop counts. However, not all mums are given the time to breastfeed on demand, especially when they go back to work. This calls for a breastfeeding kit that not only does the job well but provides the ultimate efficiency, convenience, and safety for you and your baby. 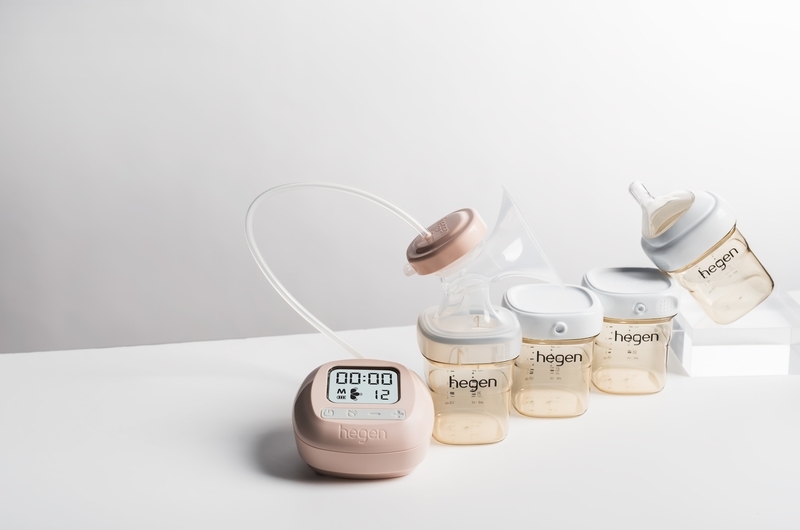 Hegen’s revolutionary products are carefully designed to provide the most ideal breastfeeding experience from expressing, storing, and feeding. If you’re starting out on the breastfeeding journey, Hegen PCTO™ Electric Breast Pump is the easy, non-intimidating way to go. It has 36 expression variations that mimic and adapt to baby’s suckling rhythms. The device is compact but lightweight, fitting into any mother’s bag. Charging is hassle-free with a USB charging port. Forgot your power bank or no outlet available? You can seamlessly switch from electric to manual pumping! 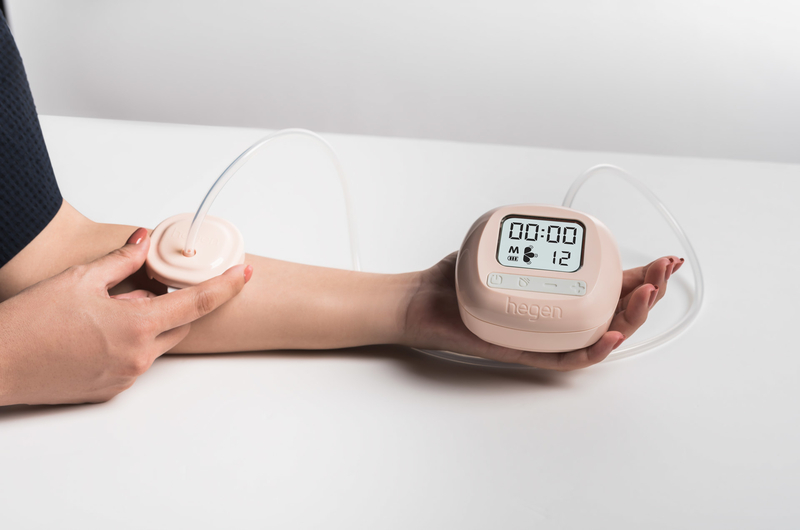 What sets this product apart is that it is the world’s first relaxation pump with a kneading massage feature (patent pending), easing sore muscles that mums have to endure when expressing milk. It also releases tension from breast engorgement, helping stimulate milk supply. Hegen’s Polyphenilsulfone (PPSU) PCTO™ Breast Milk Storage bottles are available in 5 oz/150 ml and 8 oz/240 ml. PCTO stands for “press-to-close, twist-to-open,” another groundbreaking feature that makes breastfeeding a breeze. Even when in a rush, this feature wouldn’t let you worry about spillage. Hegen bottles are square-shaped for a number of reasons. One, the shape makes for optimal storage in the freezer or bag. Its ergonomic design allows an easy grip for babies and should they let go of the bottle, it won’t roll away. Here’s one more space saver: the bottles are stackable through its snap-on interconnecting feature. Cleaning is also fuss-free with its wide bottle opening and smooth interior. With Hegen, you can use the same bottle from expressing milk to feeding. Interchangeable storage and feeding lids further minimises wastage of breastmilk. Hegen PCTO™ Feeding Bottles come with various teat flows depending on the bottle size: slow, medium, fast, and thick feed. The teats are soft and elliptical, fashioned after mother’s breasts not only for a more natural latching but also for an easier transition from breast to bottle feeding. You’ll notice that the teats are off-centred so babies can feed in an upright position and reduce the risk of milk backflow, which may cause mid-ear complications. Lastly, the bottles have an anti-colic air vent system, preventing aeration of milk that reduces nutrients and upsets babies’ tummies.